PREMIUM SPRING WATER On a mission! Re-hydrate in style with our BPA free 25oz (750ml) insulated canteen. Our premium 18/8 stainless steel allows you to store all of your fluids. Double Wall Insulation will keep your fluids chilled up to 24hrs or hot for up to 12hrs. Our bottle is designed with all of life’s adventure in mind. 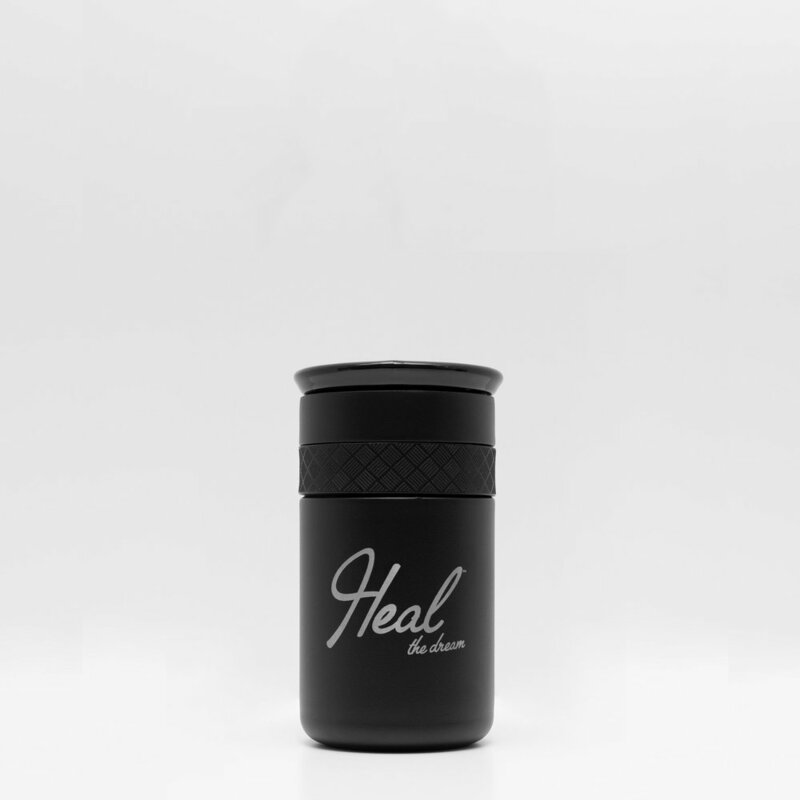 Our 12oz tumbler keeps your liquids hot or cold while you’re on the go. The ceramic lid provides extra comfort with every sip. Premium 8/8 stainless steel with triple wall copper insulation keeps your hot drinks for up to 6hrs and cold drinks up to 18hrs! BPA free and spill resistant with swivel silicone plug keeps you safe wherever you travel. Not everyone has clean water, yet it is the most essential element needed to survive. That’s why we donate .10 cents of every bottle sold to make that reality. We’re working hand-in-hand with trusted charities who have solutions to provide clean water to help people in need.